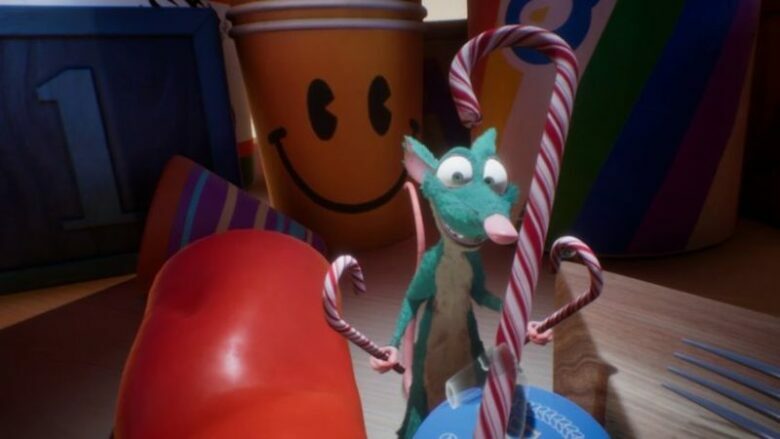 Redrover is successful animation studio who created a Buddy VR – a winner of the Best VR Experience Award at the Venice International Film Festival. The company is focused on using animations in the marketing field and for brand engagement. To provide the best possible VR experience, Redrover is trying to captivate the viewers in every single moment. By exploring the new ways in gameplay, storytelling, and interaction, this animation studio is growing into one of the best studios on the market. 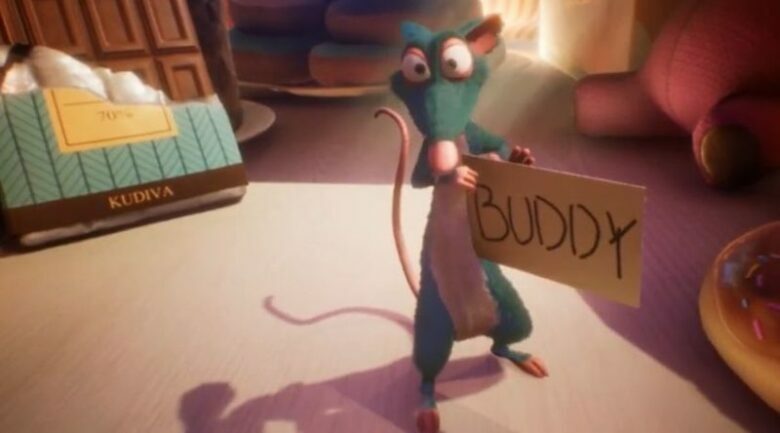 A new successful project of the animation studio Redrover, super funny and lovable blue rat Buddy (a character from the blockbuster “The Nutjob”) is a unique VR experience that connects video game and short films in a completely different way. 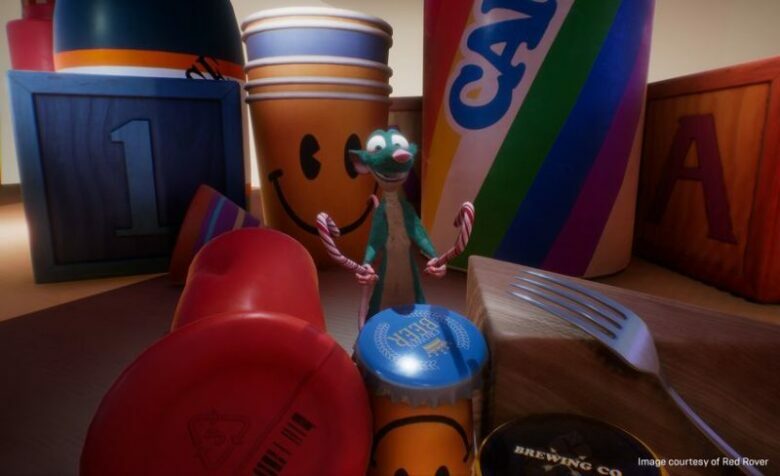 Creators of the Buddy VR used Unreal Engine to improve real-time interactivity and make the experience more realistic. This instrument helped to optimize creative potential and to make amazing facial expressions, eye movements, physical actions, and etc. 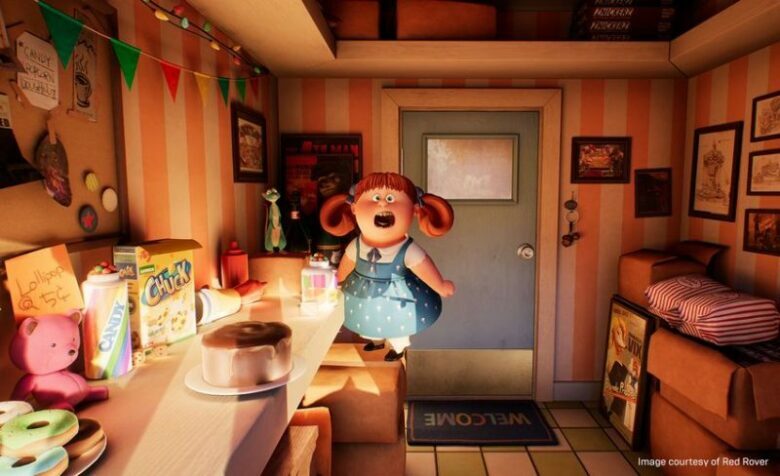 of Buddy’s character. 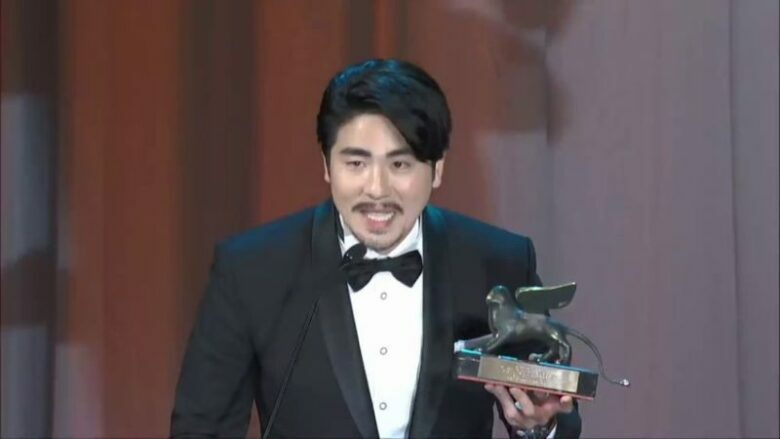 Chae explained the benefits of the Unreal Engine: “The greatest strengths of Unreal Engine are the ability to quickly make a prototype using codeless Blueprints and the ability to create high-quality graphics productions through real-time rendering”. 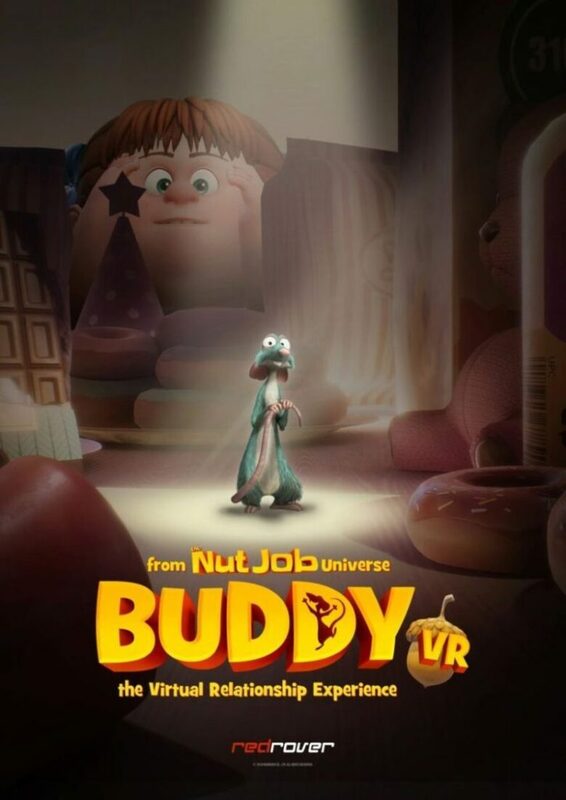 The Buddy VR interactive experience got many positive feedback and critics from the gaming community.